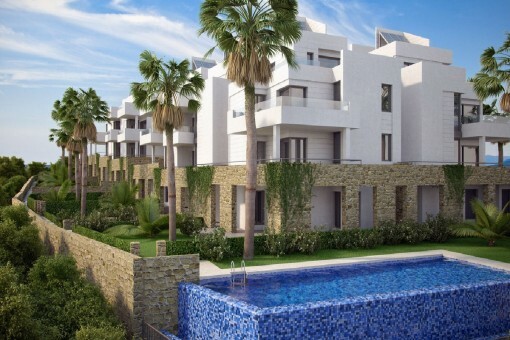 Porta Mondial - your leading real estate agent in Orihuela Costa! You are looking for a property for sale in Orihuela Costa, or have a question regarding our real estate offers in Valencia? 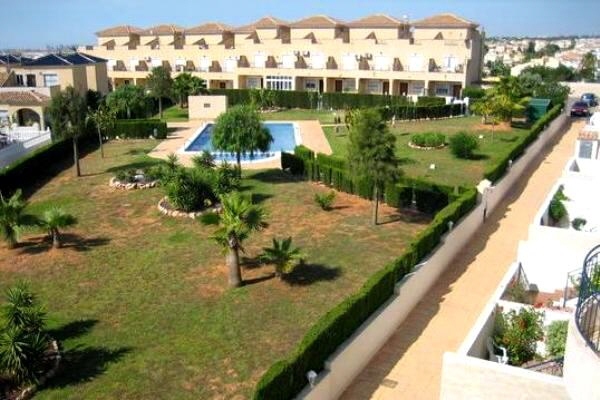 You were not able to find the ideal apartment in Orihuela Costa? Then please call us on +34 971 720 164, or send us an email to info@portavalencia.com. Our Porta Mondial real estate agents in Orihuela Costa will be pleased to asist and will help you find your dream property. 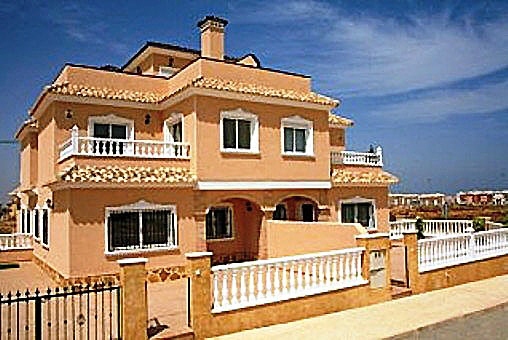 The apartment is located about 3 km from the sea in Los Altos, a community, which is about 7 km south of Torrevieja. Other beaches (in La Mata, Cabo Roig, Campoamor, Mil Palmeras or in Guadamar) can be easily reached by car or bus. The main shops, bars and restaurants are also in close proximity. The airport of Alicante is located about 40 km. In addition, several golf courses, the famous salt lakes, the coastal town of Torrevieja and much more are nearby.